Mary Esther Dowden married Jay Hollis. 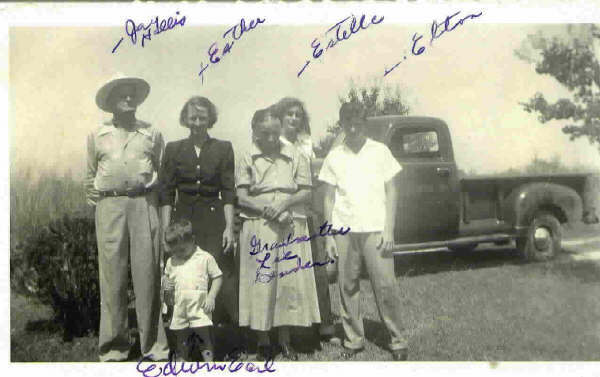 Click DOWDEN to go up to Esther's parents. Click DUFF to go up to Jay's parents.